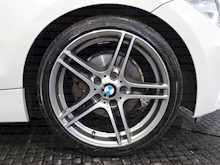 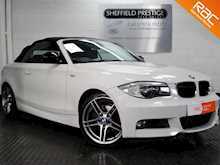 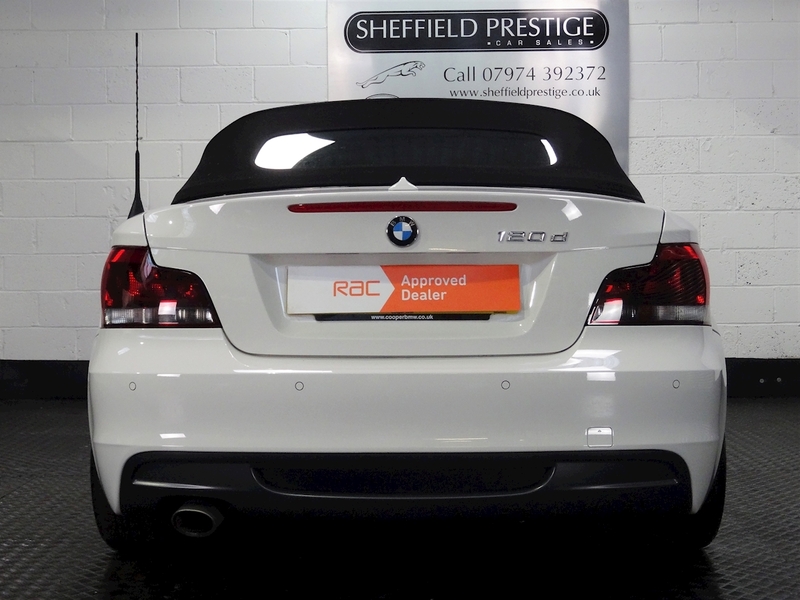 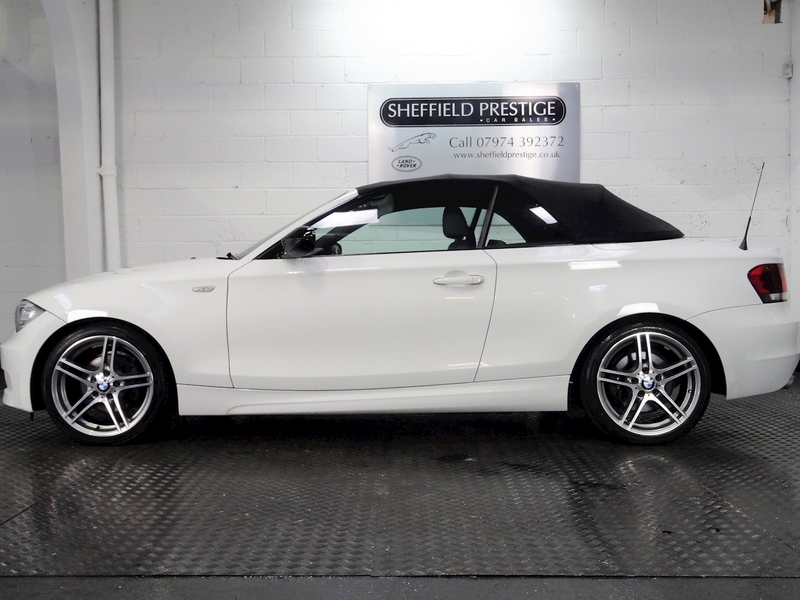 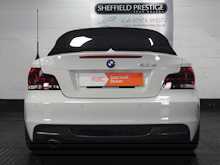 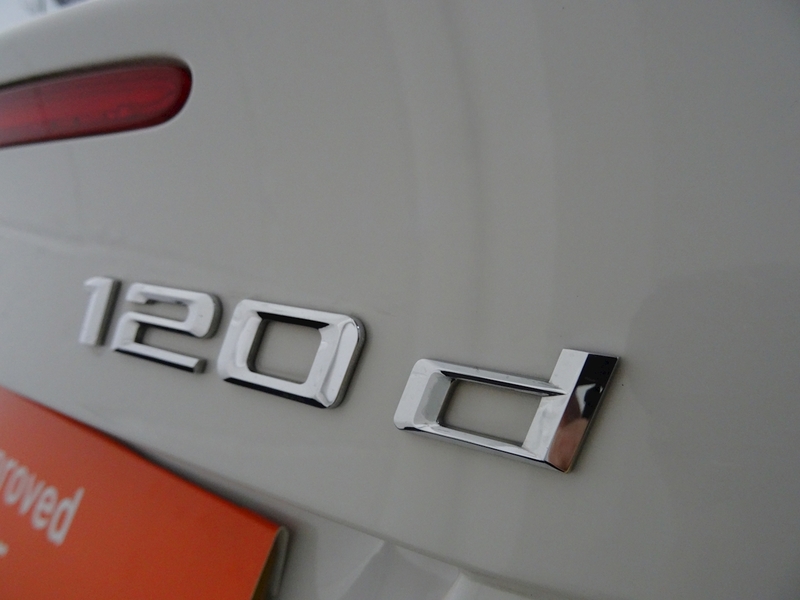 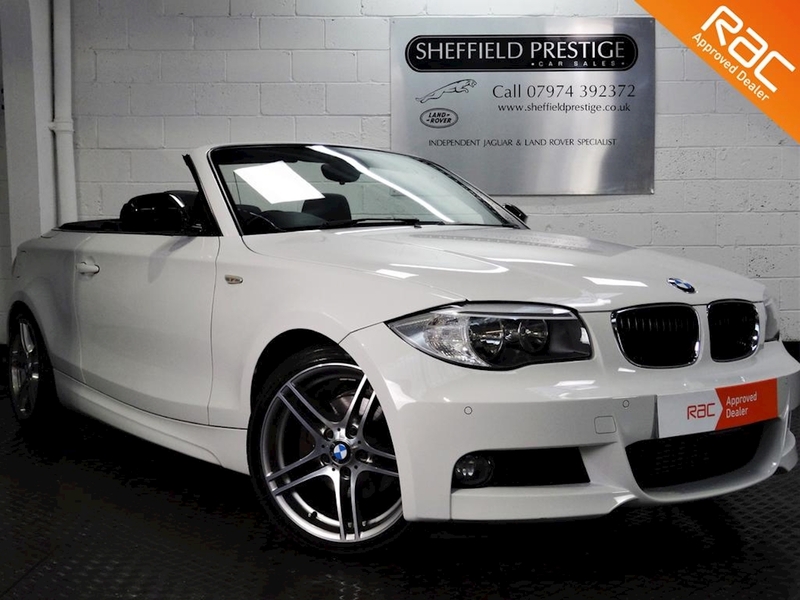 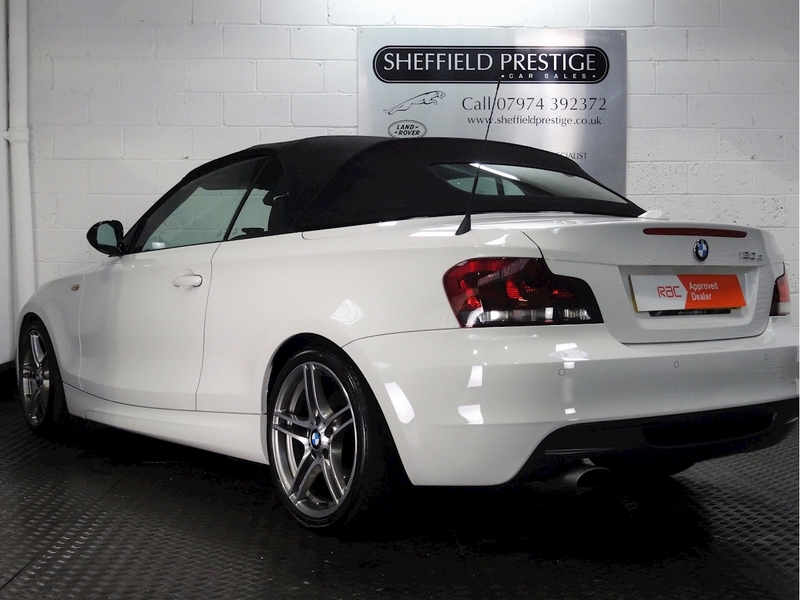 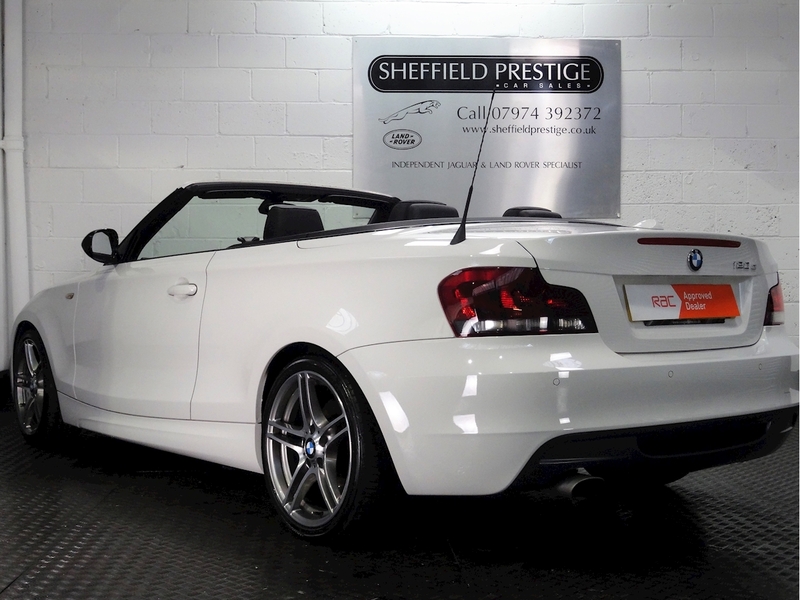 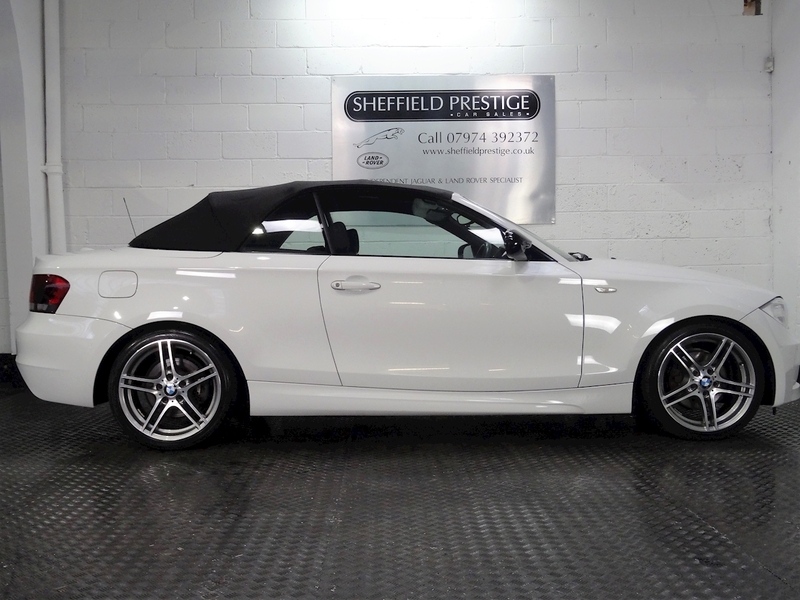 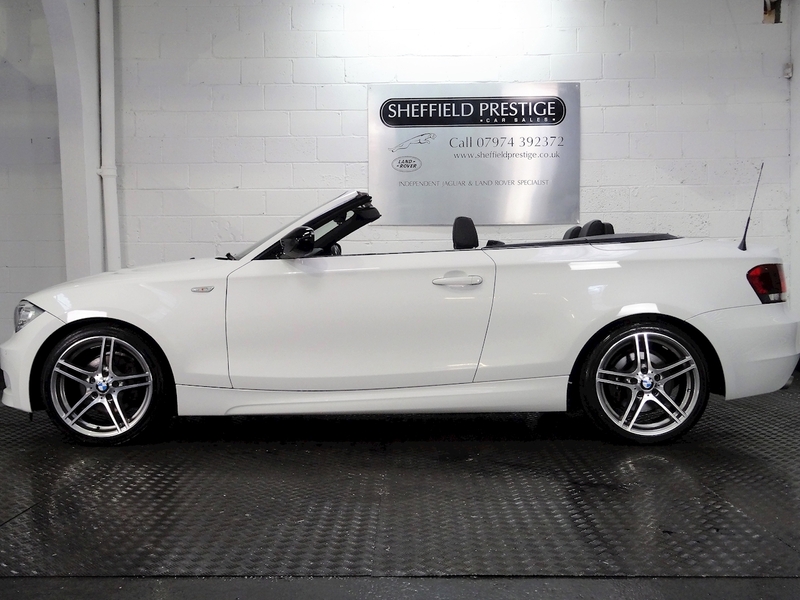 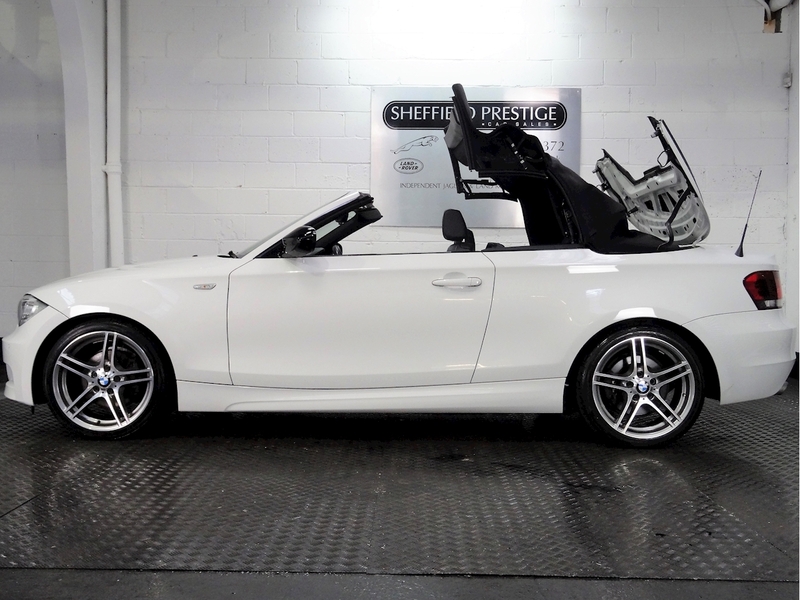 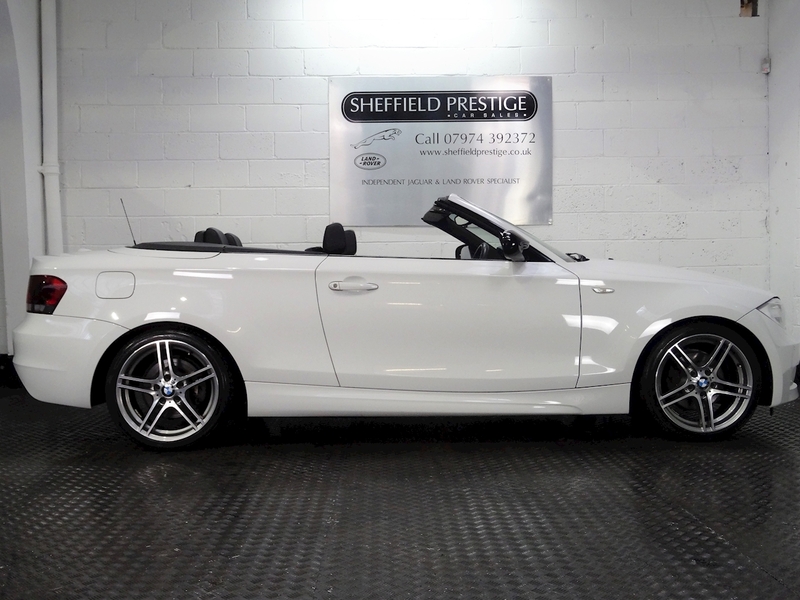 Sheffield Prestige are pleased to have for sale a stunning low mileage BMW 120d Sport Plus Edition. 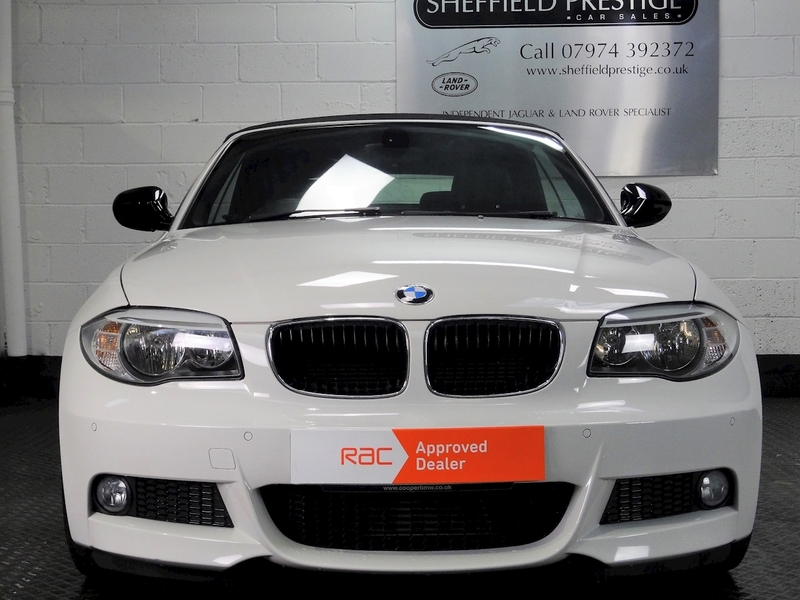 Finished in Alpine White with Dakota Black Leather upholstery and 18" alloy wheels. 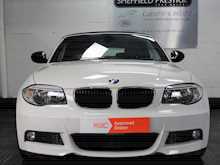 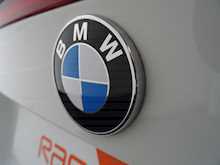 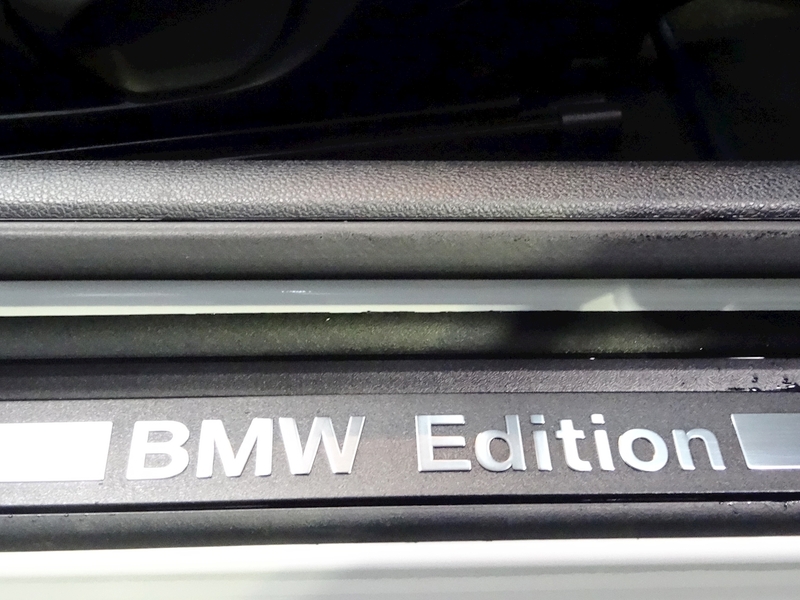 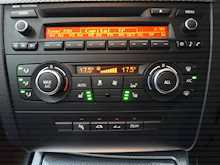 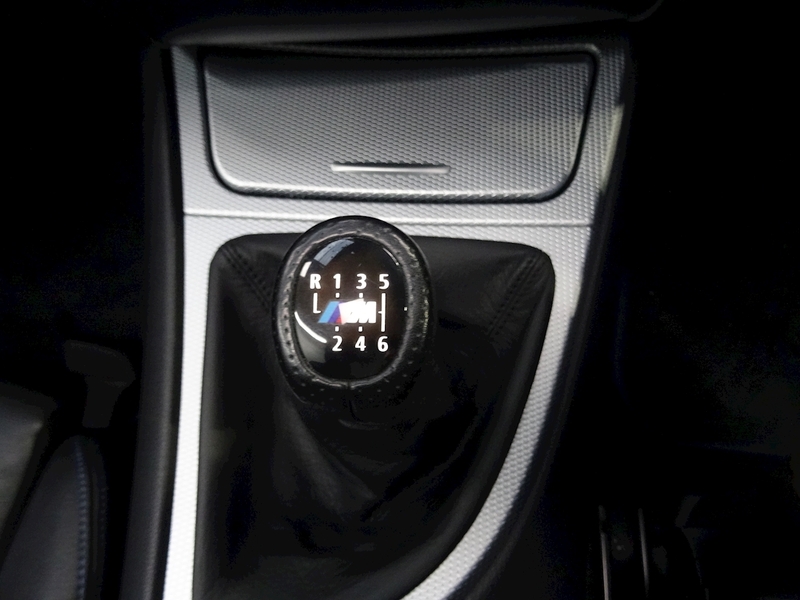 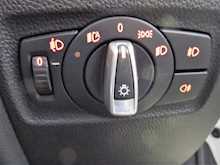 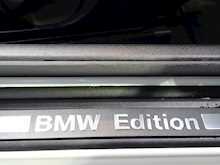 The car has full BMW Dealer Service History and had only 2 owners from new. 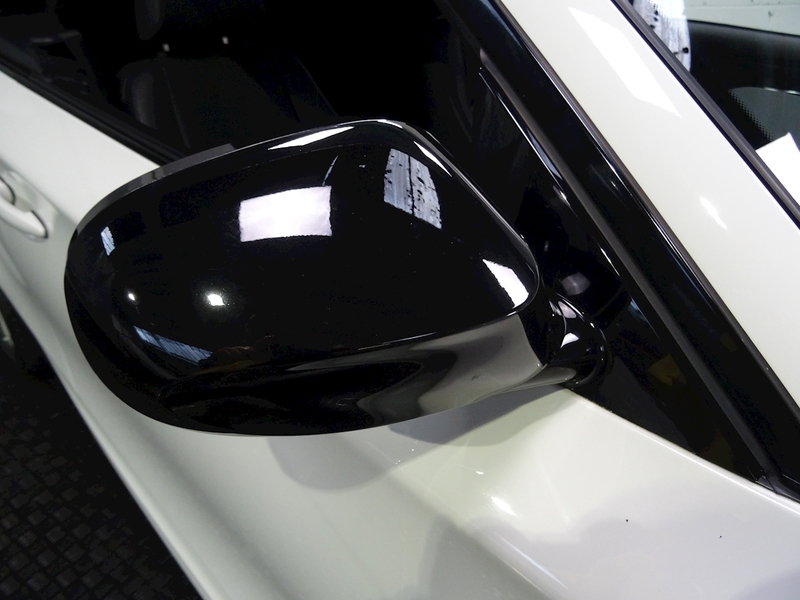 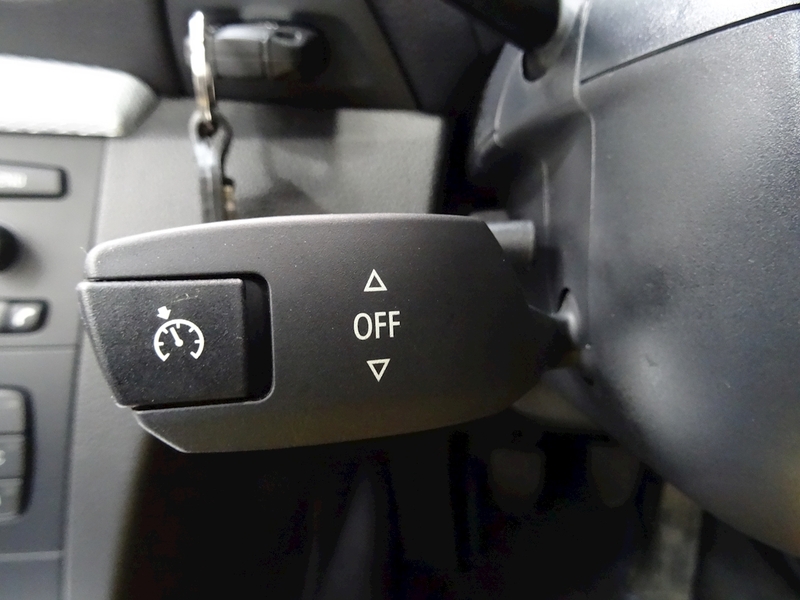 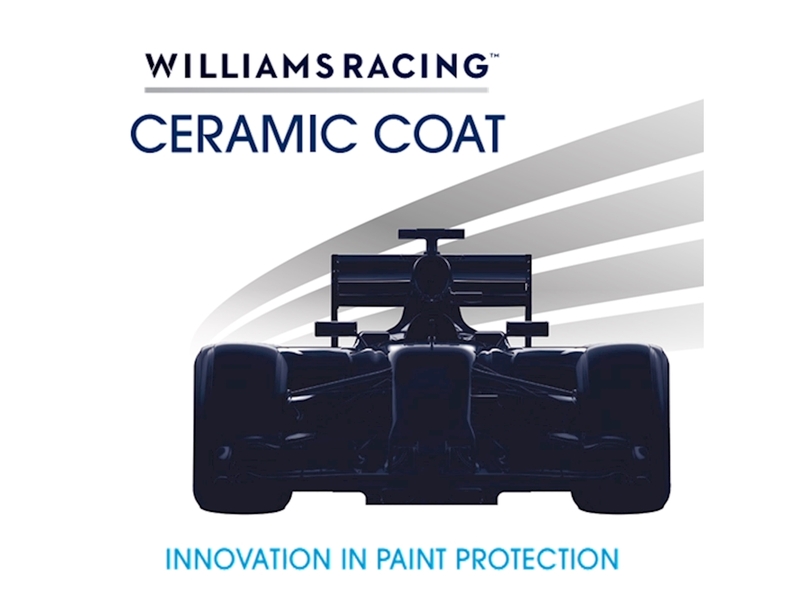 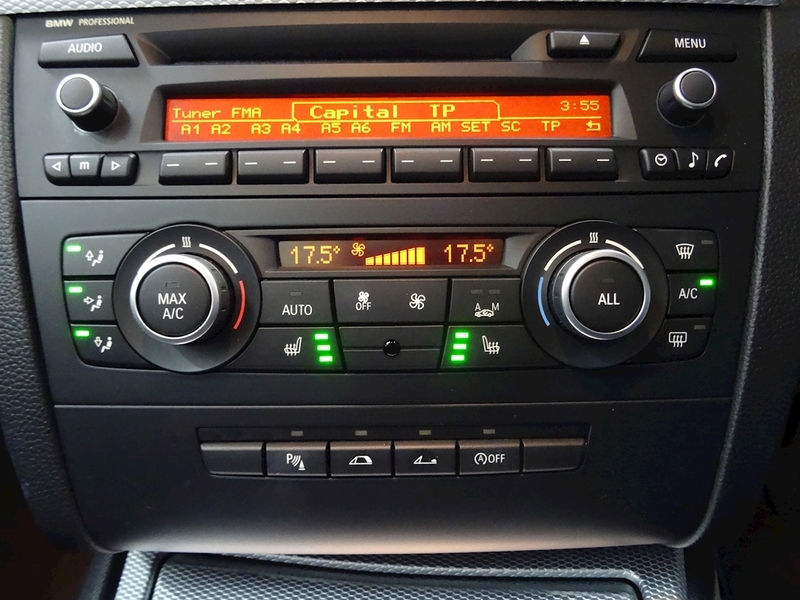 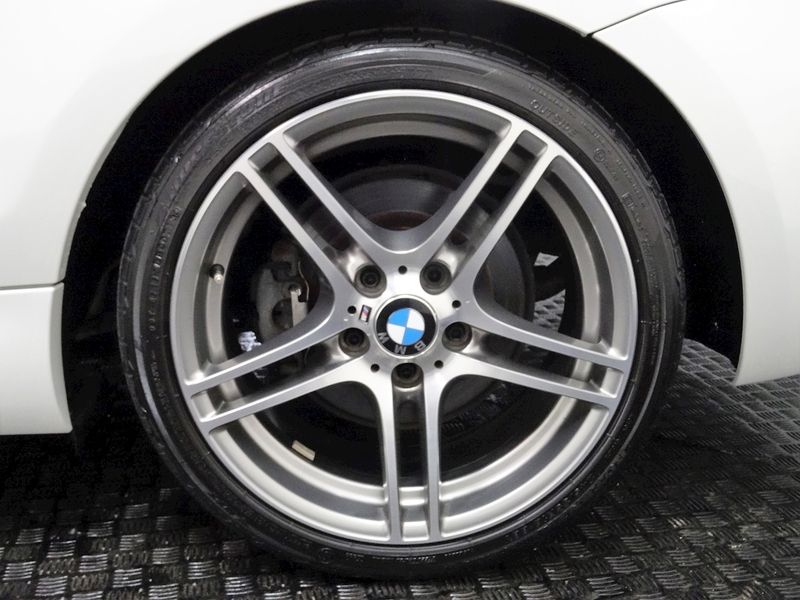 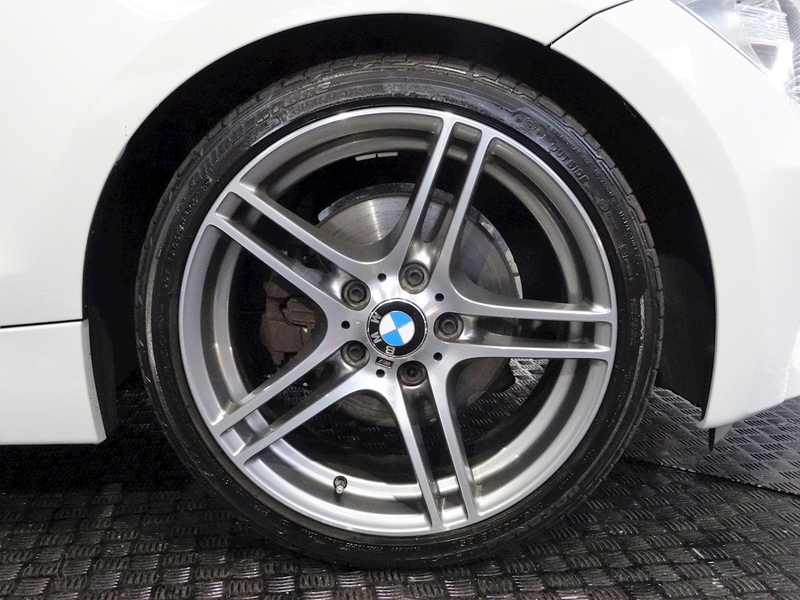 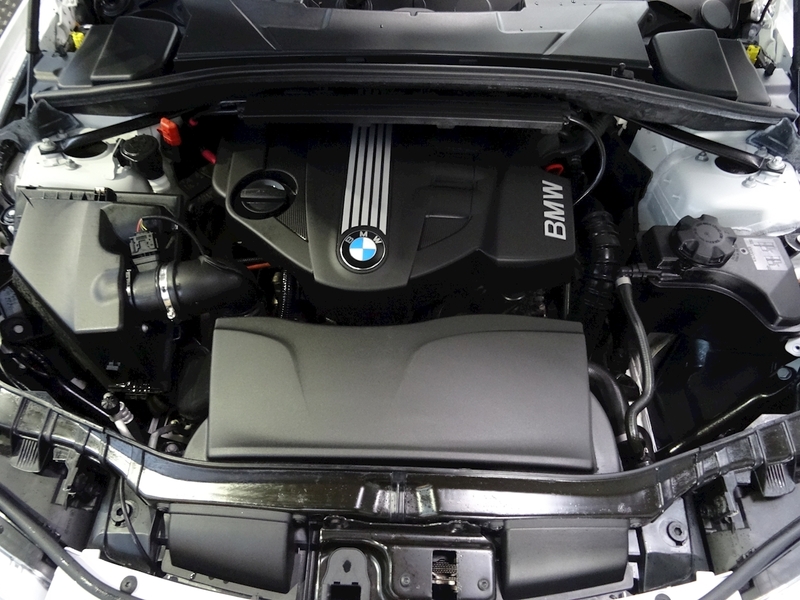 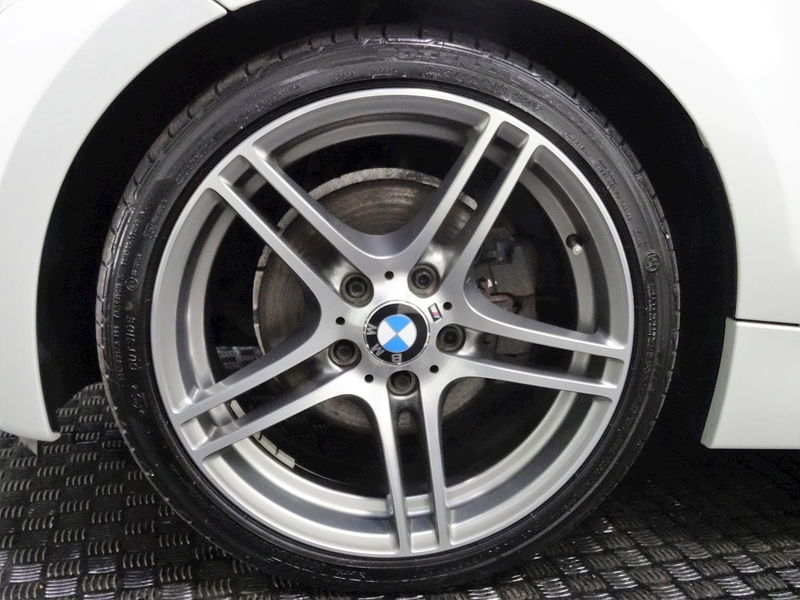 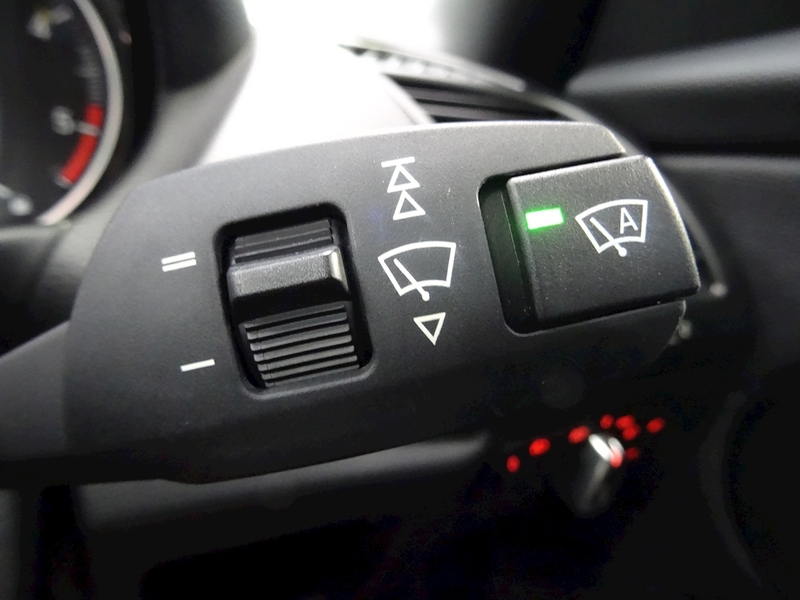 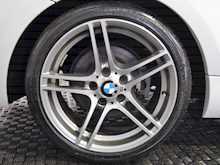 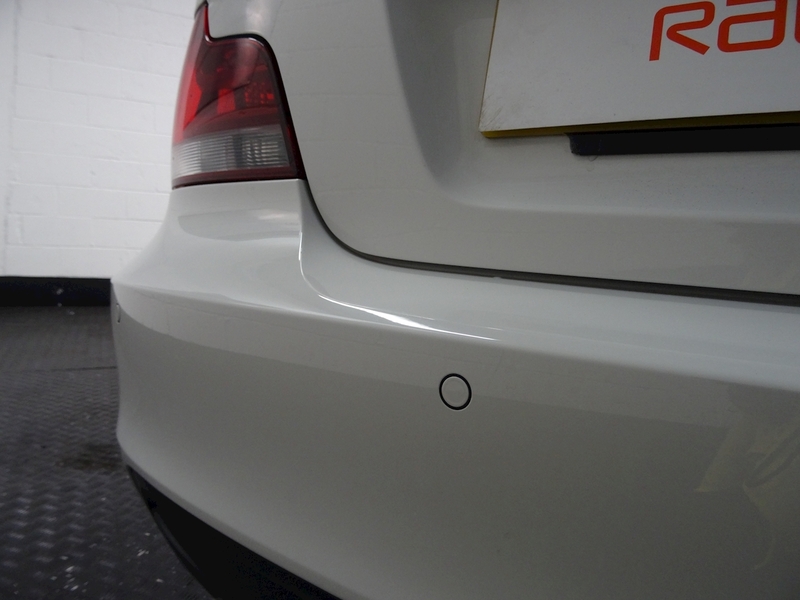 WE PREPARE ALL OUR VEHICLES TO A VERY HIGHEST STANDARDS, BOTH MECHANICALLY & AESTHETICALLY. 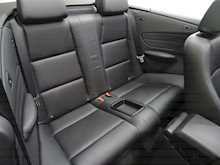 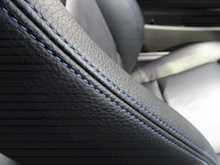 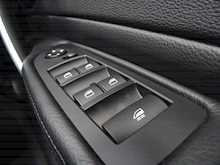 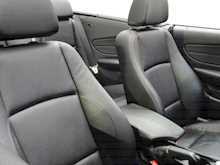 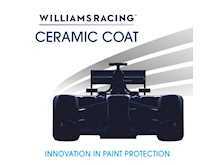 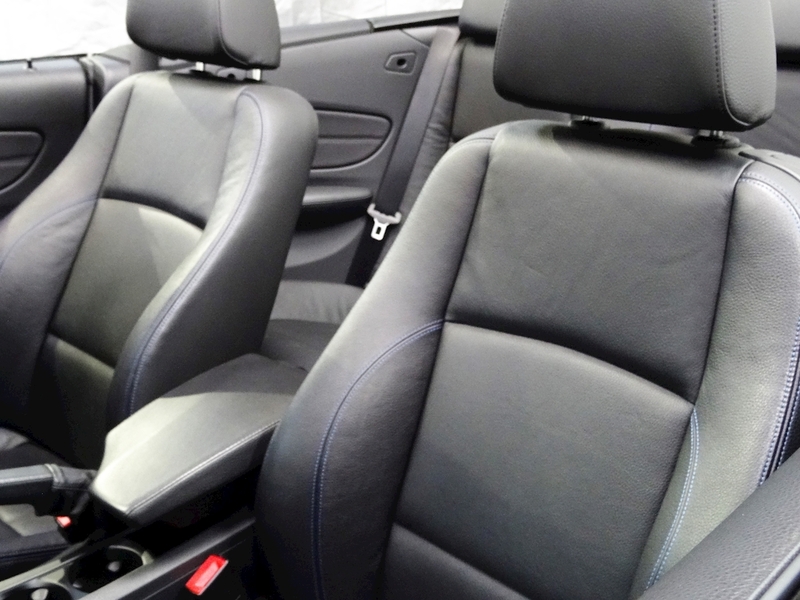 THIS INCLUDES OUR FULL PROFESSIONAL BODYWORK DETAIL & FULL INTERIOR VALET INCLUDING LEATHER SEAT RESTORATION TREATMENT. 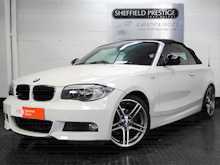 NEED FINANCE TO BUY YOUR NEXT VEHICLE? 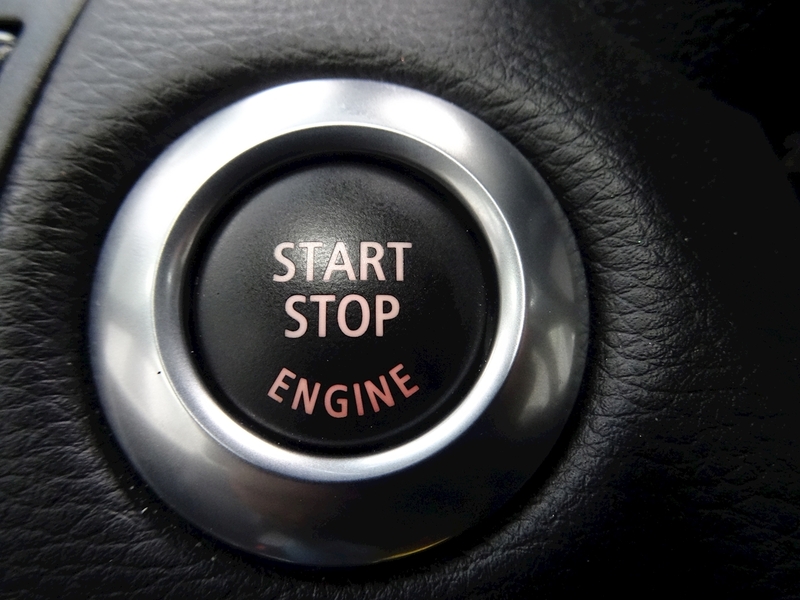 Financing through a dealer can be convenient, quick and easy. 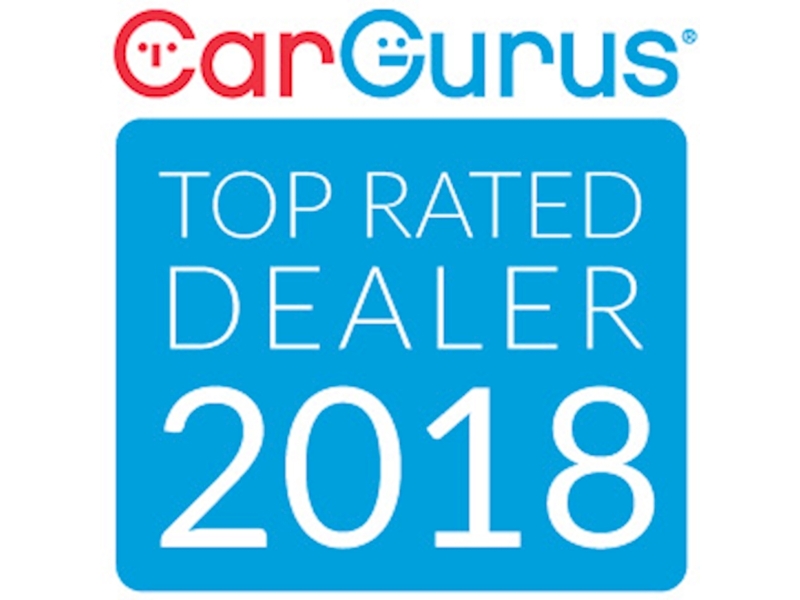 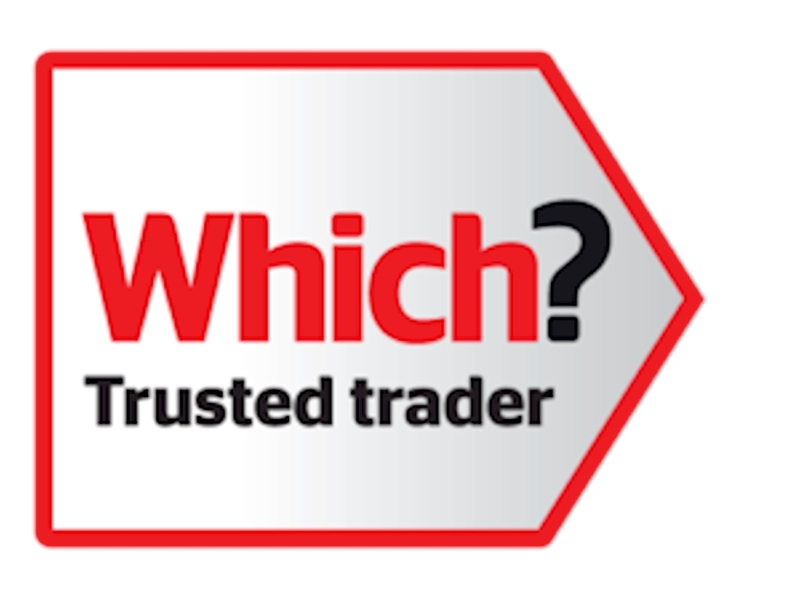 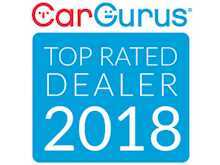 You can shop for a vehicle and finance right from this website, where we have detailed information about the finance facilities we offer, why not try our finance calculator to find the perfect monthly payment for your new car? 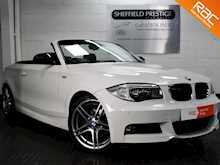 Sheffield Prestige Ltd and associated companies are authorised and regulated by the Financial Conduct Authority No. 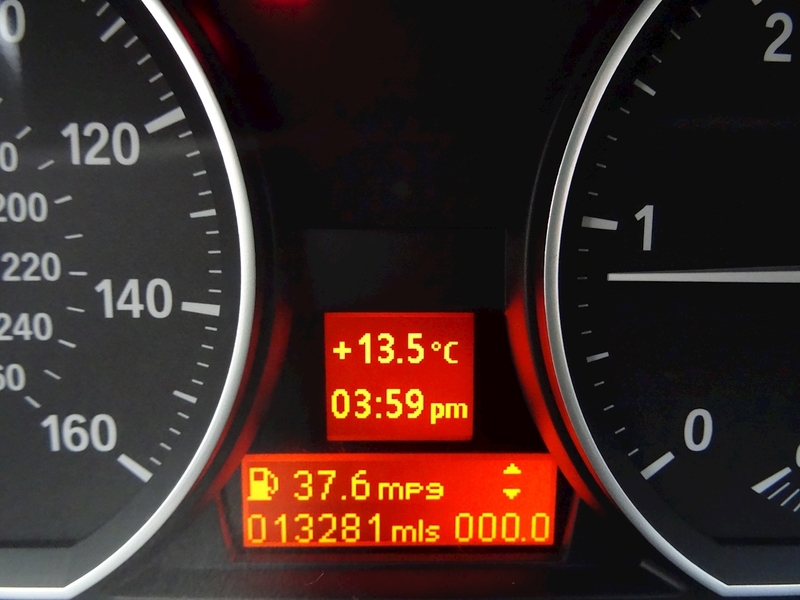 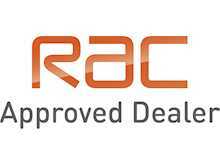 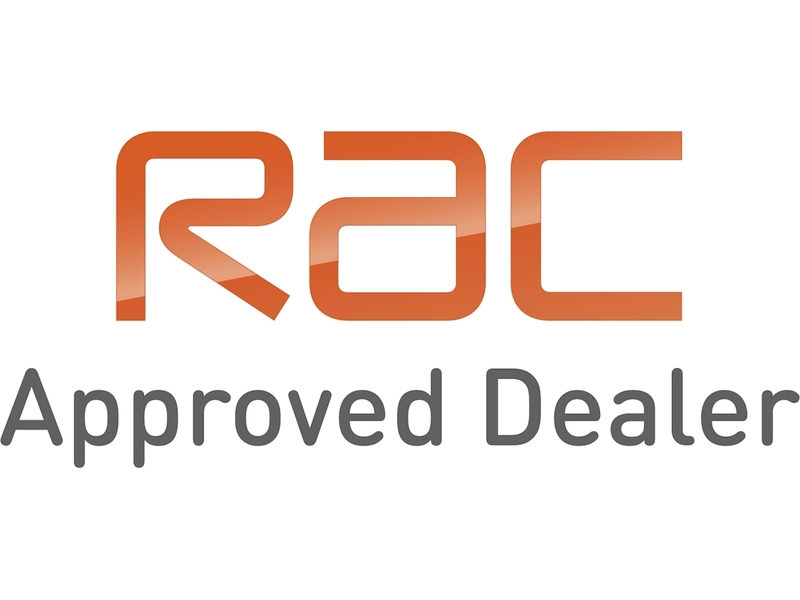 656513 and act as a non-independent credit intermediary.